Alternative Energy is a term used to refer to any source of energy that is not derived from fossil fuels. Alternative Energy refers to energy sources other than fossil fuels. This includes all renewable sources and nuclear. Nuclear is not classified as a renewable energy source. A renewable energy source is produced from sources that do not deplete or can be replenished within a human’s life time. Nuclear is produced from mined elements like uranium and thorium which cannot be replenished. Distinguishing between renewable and alternative energy may seem trivial but the terms are so frequently used that it is important to understand the difference. Generally, alternative energy sources are looked upon favourably because they do not directly emit greenhouse gases in their production but of course all forms of energy have their own costs, benefits and tradeoffs. Sorry, we do not yet have a video specifically for Alternative Energy. We are adding new videos to StudentEnergy.org weekly, but in the meantime check out this video on Renewables. Alternative Energy includes all renewables and nuclear. Do you have a clean energy idea or start up? Check out these two contests that give young entrepreneurs the opportunity to show off their ideas! Energy is the capacity of a physical system to perform work. 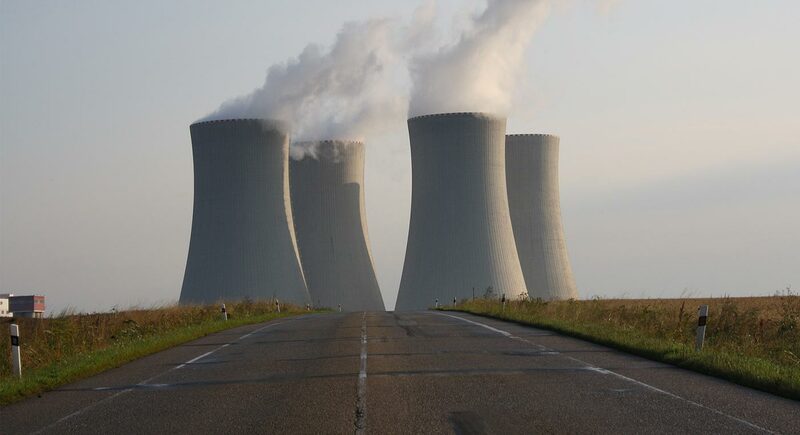 Nuclear energy is released from the nucleus of atoms through the processes of fission or fusion. Geothermal energy refers to the production of energy using the internal heat of the Earth’s crust. Solar energy refers to technologies that convert the sun's heat or light to another form of energy for use.